Tile is popular in many areas of the home, especially in bathrooms, kitchens and hallways. 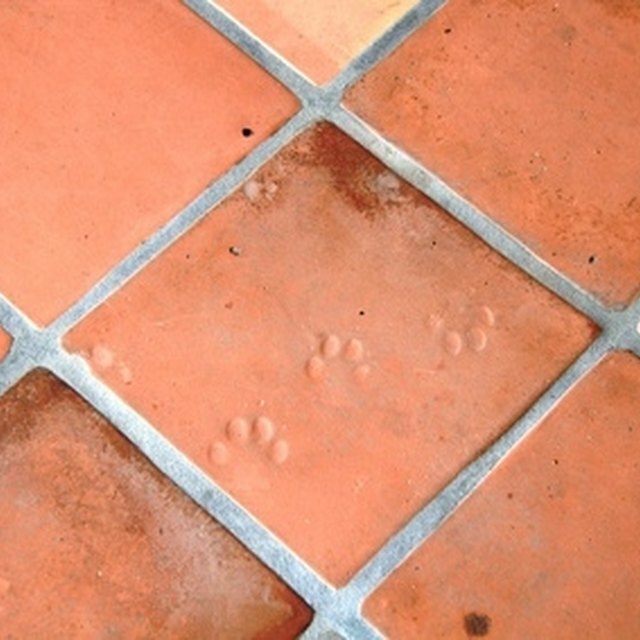 Between your tiles is grout, and looking at it, you might think it used to be white. Or possibly you know it used to be white and now it's gray, orange or maybe black with mold. If you have white grout that you want to restore back to its original brightness, look through the following steps and try one or two methods. Use store-bought grout cleaning products. There are many items for sale that are supposed to clean white grout and remove mold. You can try any of these products by spraying your grout, leaving for about 10 minutes and scrubbing with a toothbrush, sponge or rag. You can also just try putting bleach in a spray bottle and use that. Rinse with water when you are done. Use Mr. Clean Magic Eraser. This gets almost everything up. Just scrub the grout, and it "erases" the dirt and mold. Rinse when you're done. Use household items. You can use vinegar, baking soda, rubbing alcohol or hydrogen peroxide. Put any one of these, except baking soda, in a spray bottle, spray down your grout and leave for 10 minutes. Go back and scrub with a toothbrush, sponge or rag. Rinse when you're done. For baking soda, mix with water to form a paste and put it on your toothbrush, sponge or rag and scrub. Purchase a grout-cleaning tool at your local home improvement store. There is a triangular tool to help you scrub along the grout line, and it scrapes away the dirty part to reveal the white grout again. You can also purchase an electric scrub brush that may help you scrub better.